It has been a GREAT ride… Thank You. 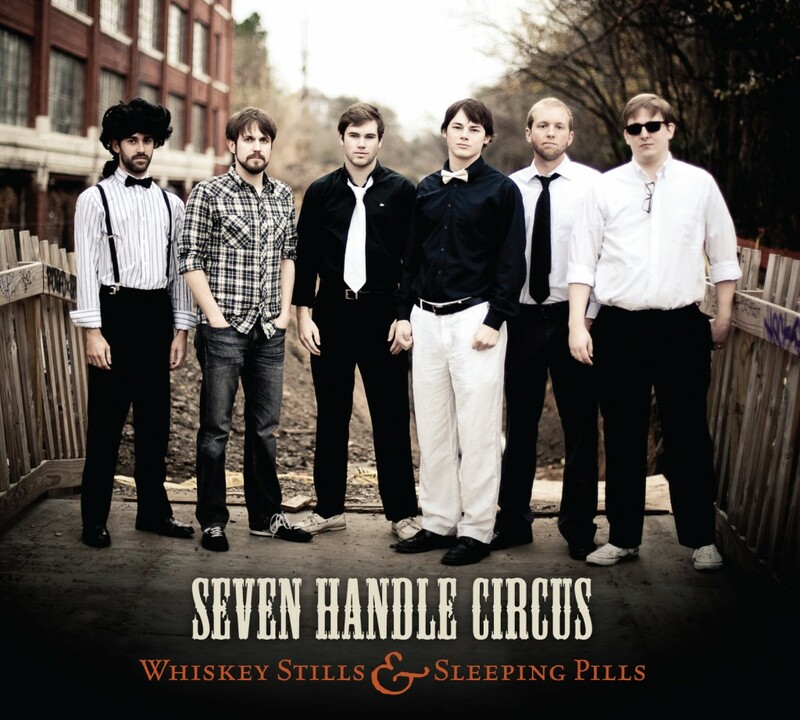 With heavy hearts we must announce that Seven Handle Circus will be going on indefinite hiatus after our show at Terminal West on August 28. A few of the members have decided to pursue some different life opportunities. Thank you all for the love and support over the past 5 years. Also, be on the lookout for new music projects from Shawn and Troy in the coming months.